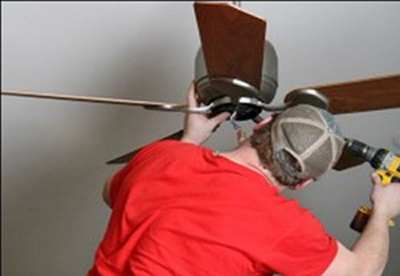 Avv Electricals specialized in ceiling fan repair, service and maintenance services. 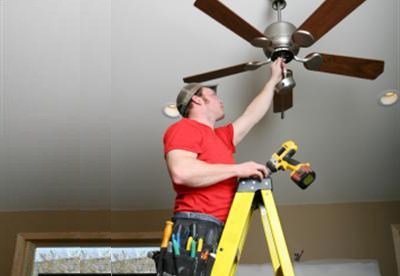 We Provide services with Experienced Electricians. we are experienced in fix and repair works. 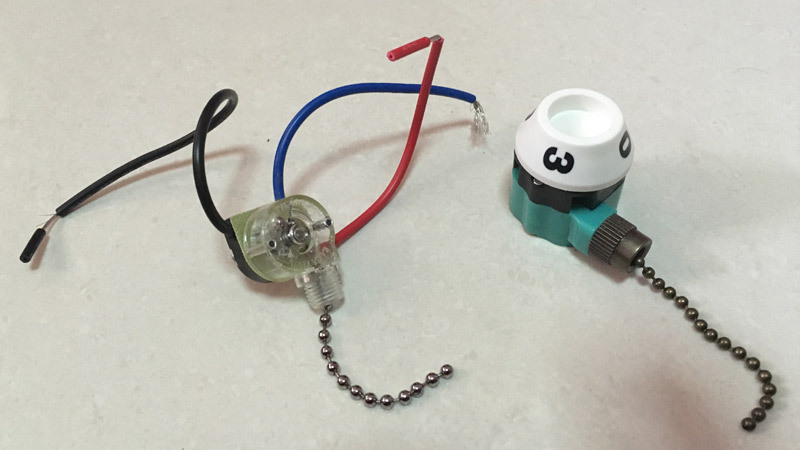 we repair with the following parts like speed regulator, control switch, light kits and light switch, balancing of the shaky, remote control replacement, and controlling the noisy and cranking sounds. 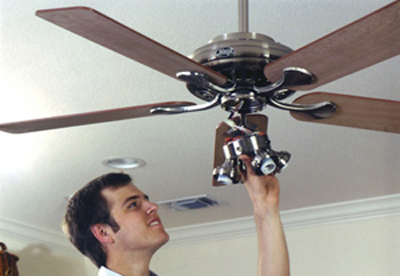 When a fan doesn’t work at all, be sure it is receiving electrical power from its switch and from the circuit breaker or fuse box repair a light switch. Remove the light switch’s cover plate. 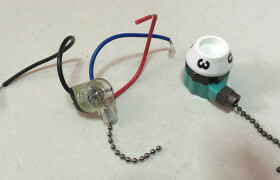 First check the circuit breaker or fuse, then the switch. Please feel free to contact us at 91694893. 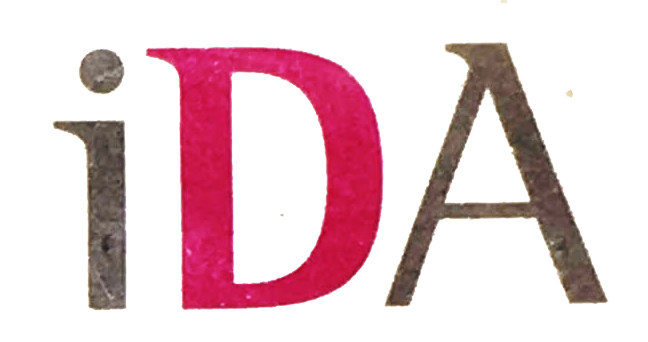 The brand has a range of quality and performance. There are big differences in the performance and quality of fans each and every brand. How do you which models are the higher quality models and how do you compare fans from each brand to decide which is best for you? Please feel free to contact us at 91694893. we are a good services provider in on around our Singapore.